The recent discovery of the SSL vulnerability coined 'Heartbleed' has raised concern for all users of web based software and justifiably so. SSL is the security protocol which encrypts the data channel between browser and server. The vulnerability involves a server library called OpenSSL which is common on many Linux based distributions and has the potential to allow an attacker to collect sensitive data from or even remotely access affected servers. Thankfully the core of the RevelDigital platform utilizes Windows server software which is NOT affected by the Heartbleed bug. We do have a Linux based server which is utilized for internal services and does not have access to sensitive data. This server has since been patched and is certified safe. To reiterate, RevelDigital customers have NOT been affected by the Heartbleed bug. 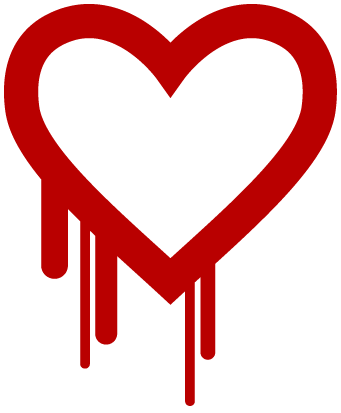 We encourage you to visit the Heartbleed informational website for more information.